Biodiversity in decline, melting glaciers, acidification of the oceans, threatened water resources: most of the environmental indicators on our planet are flashing red. Using the latest data available, participants attending the Forum on Science, Technology and Innovation for Sustainable Development, to be held in Rio de Janeiro from 11 to 15 June, intend to draw attention to the urgency of the situation. 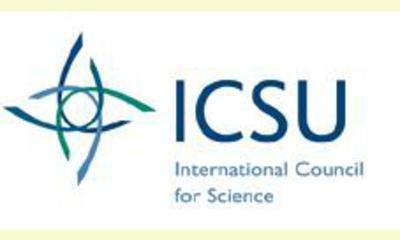 The Forum, organized by the International Council for Science (ICSU) and UNESCO, takes place on the eve of the United Nations Conference on Sustainable Development (Rio + 20), and will identify a practical path to follow after the event. During the five-day Forum, participants will discuss climate change, demographic changes, indigenous knowledge, the transition to a green economy and water security. The aim is to establish a platform for scientists and information technology experts and improve cooperation between researchers, governments, policy-makers and civil society to produce the knowledge and technology needed to build sustainable, green societies. The Forum on Science, Technology and Innovation for Sustainable Development will also provide an opportunity to launch the Future Earth initiative on 14 June. 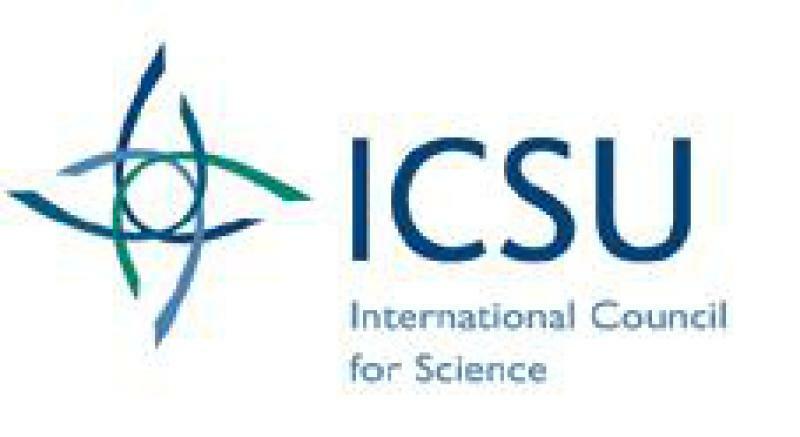 Over the course of ten years, this joint initiative--which unites agencies including the ICSU, UNESCO, the United Nations Environment Programme and the United Nations University--will mobilize thousands of scientists to develop knowledge that addresses the environmental change. The Future Earth initiative also aims to strengthen partnerships with policy-makers to consider post-Rio solutions. Gretchen Kalonji, UNESCO Assistant Director-General for Science, and Lidia Brito, Director of the Division of Science Policy and Sustainable Development, are members of the organizing committee of this Forum, which will provide a substantial contribution from the scientific community to Rio+20.. Deeply involved in the preparations for the Rio+20, UNESCO has established a road map for the Conference. A brochure entitled ‘From Green Economies to Green Societies’ reports and reiterates on UNESCO’s commitment to sustainable development. Other resources include the Blueprint for Ocean and Coastal Sustainability, an inter-agency document which puts forward 10 proposals to protect marine habitats, a key resource for the future of the planet. UNESCO, which has a specific mandate in the sciences, has long promoted science for sustainable development through programs and platforms such as the Intergovernmental Oceanographic Commission, the International Hydrological Programme, the International Geoscience Programme and the Man and the Biosphere Programme. This report was posted on June 14, 2012.